At the gates of Castiglione Falletto, in the heart of the Barolo Zone, on the slopes of the Bricco Boschis, one finds the Cavallotto Winery, which lies on 25 hectares of land. Today the children of Olivio – Laura, Giuseppe and Alfio, the 4th generation working the family farm – continue to exclusively vinify the grapes produced in their estate vineyards into DOC and DOCG wines: Barolo, Dolcetto d’Alba, Barbera d’Alba, Langhe Nebbiolo, Langhe Freisa, Langhe “Grign” made from Grignolino grapes, Langhe Chardonnay and “Pinner” made from Pinot Nero grapes. 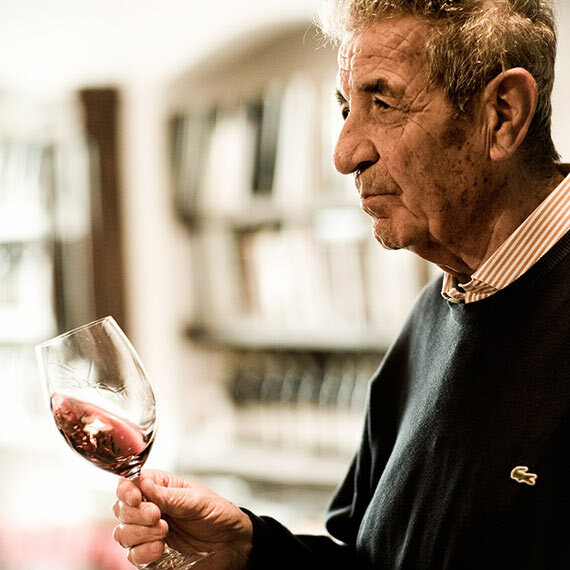 Since 1928, the Cavallottto family has owned the estate Tenuta Bricco Boschis. In 1946, they were the first cultivators in Castiglione Falletto to vinify all of their estate’s fruit. In 1948 they released the first bottling of their own BAROLO wine, with the label and registered trademark of Cavallotto. 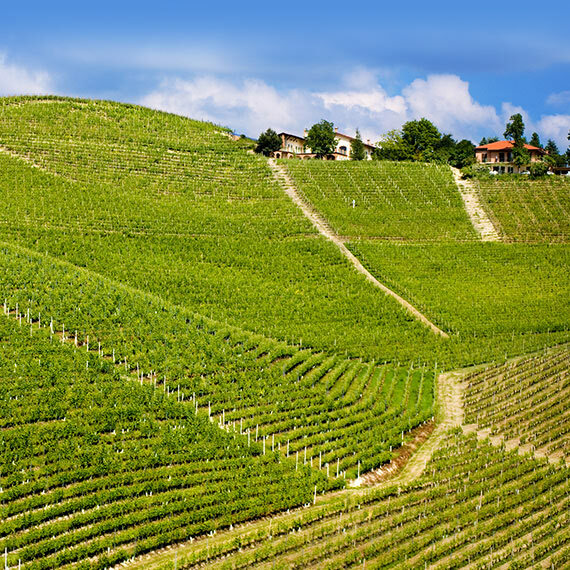 Click to see our vineyards and their characteristics.